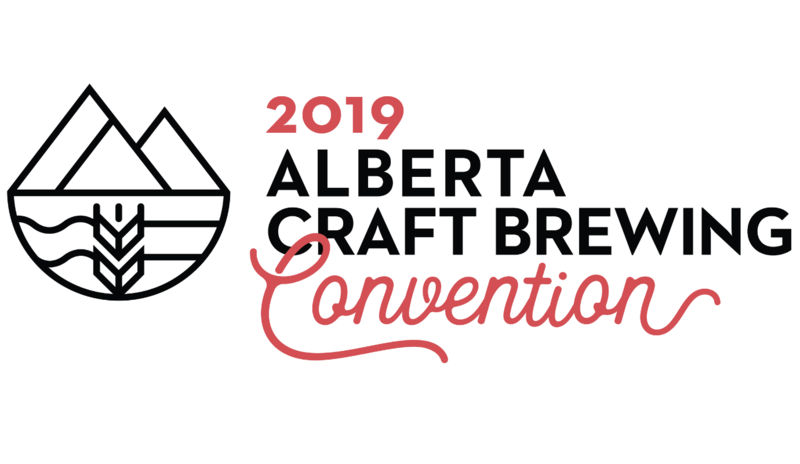 Join us in welcoming the third annual Alberta Craft Brewing Convention, where approximately 500 people will descend into the heart of the river valley for networking, learning and celebration. Over three days, the convention will feature informative speakers, networking opportunities, and the chance to get up close and personal with the major players of the Alberta craft brewing industry. For more information on the 2019 schedule, please visit their website here. Monday, March 4: Pre-convention workshop aimed at helping breweries to improve their tourism offerings. Tuesday, March 5: Pre-convention workshop tailored towards breweries-in-planning. Wednesday, March 6: Full-day conference. Tickets: Tickets starting at $50. This event is for ASBA members, groups in the brewery planning process and invited industry guests only. For more information on attendance opportunities, please contact the Alberta Brewers directly at lauren.reid@albertabrewers.ca.